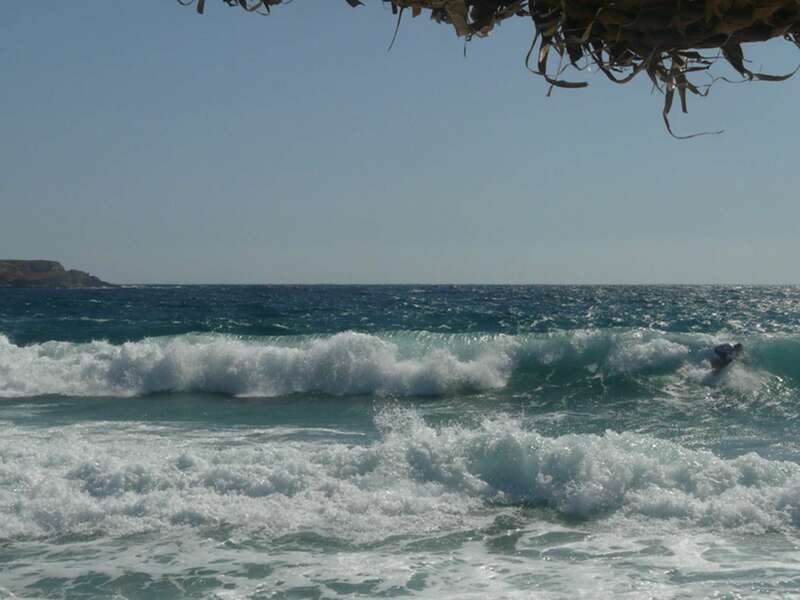 Summertime late August '11, Kalamitsi, Chalkidiki! 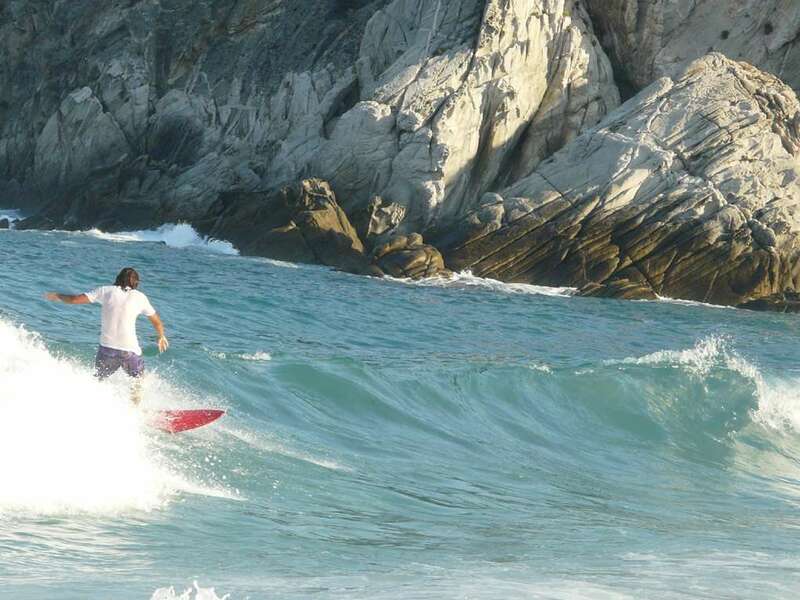 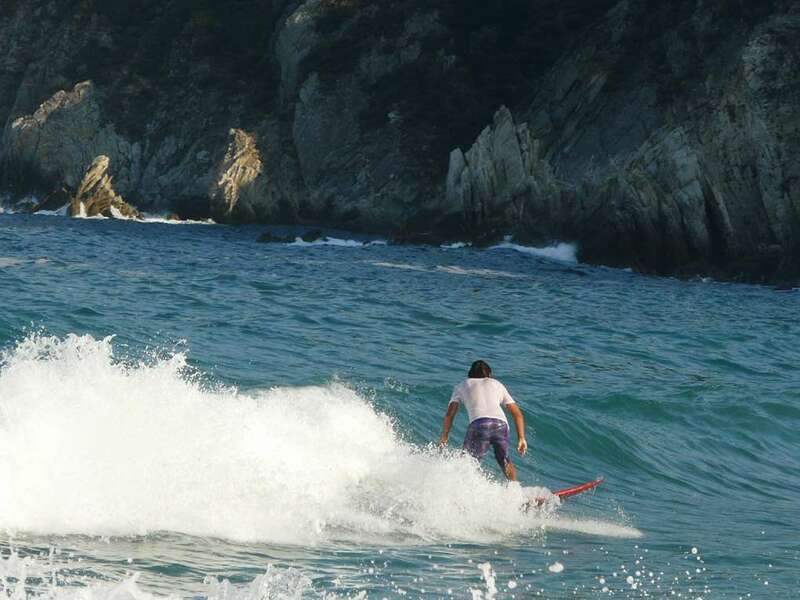 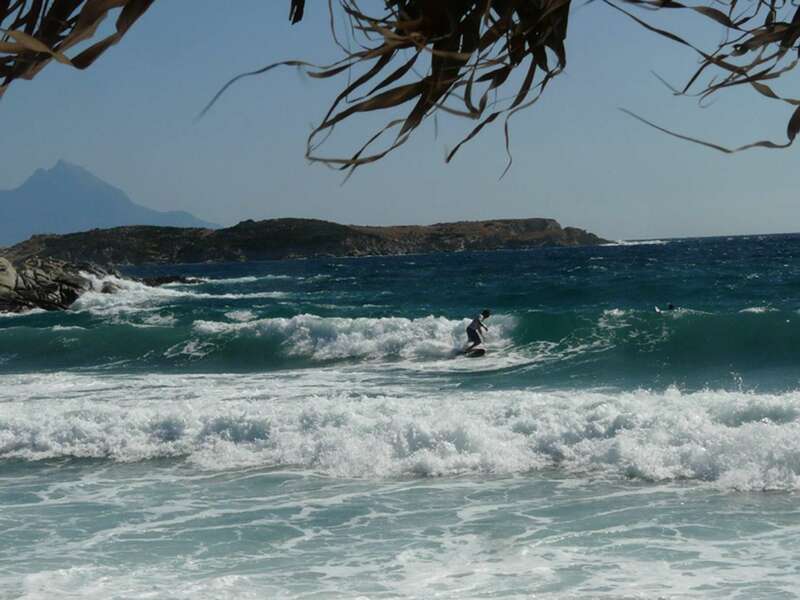 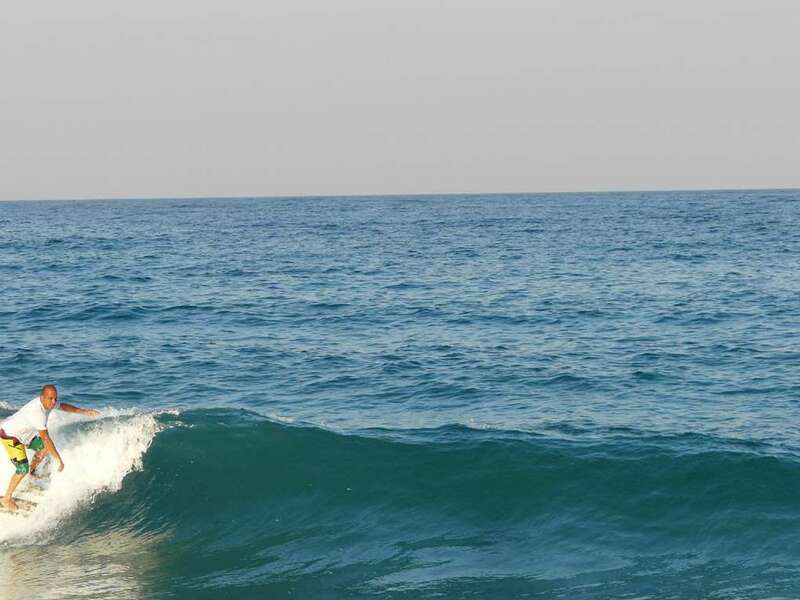 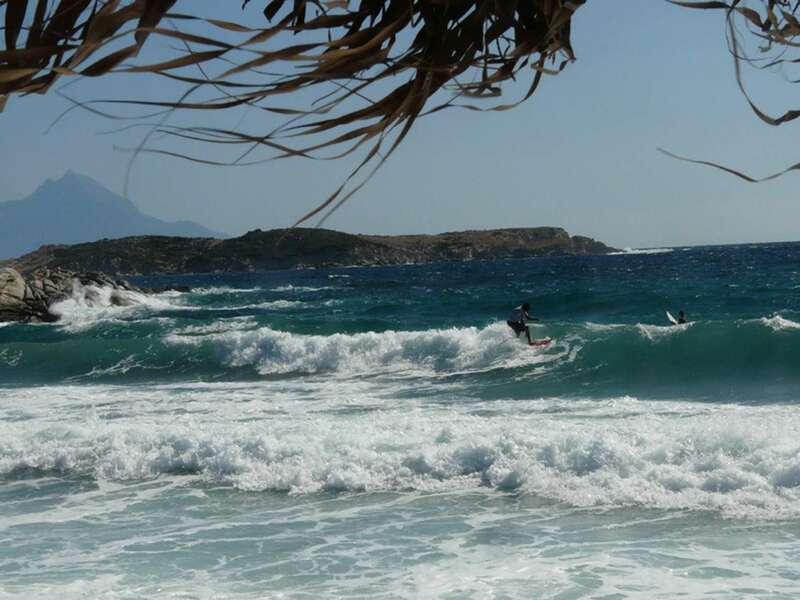 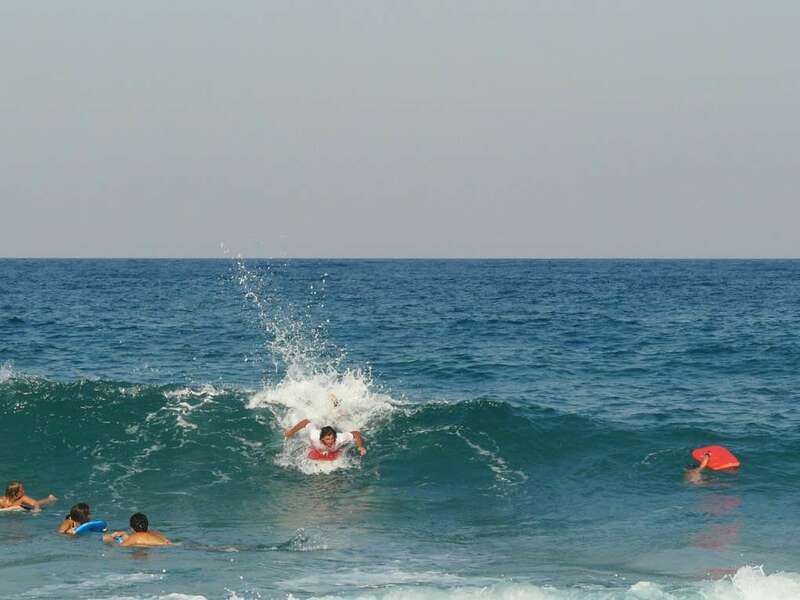 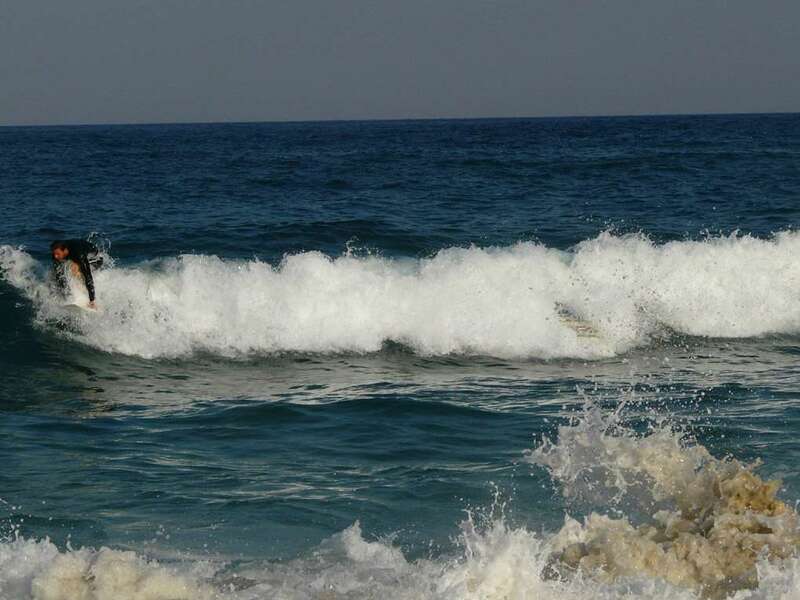 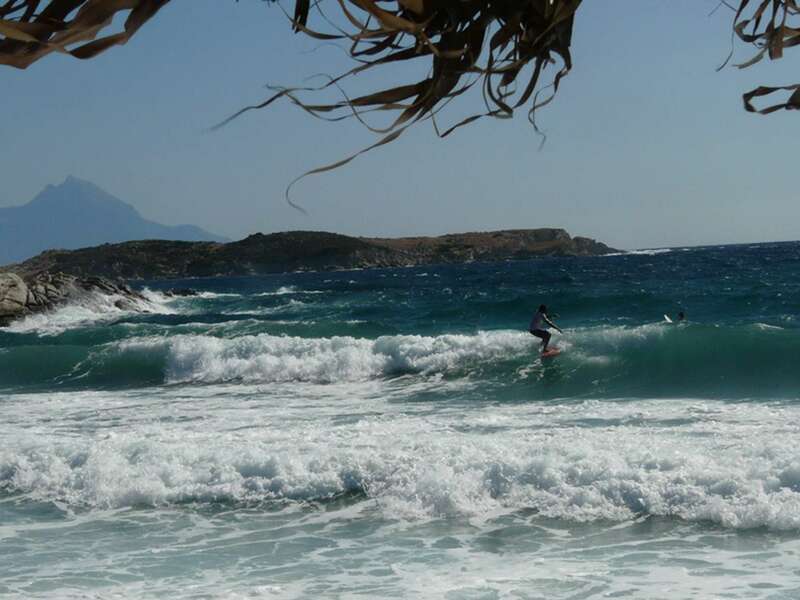 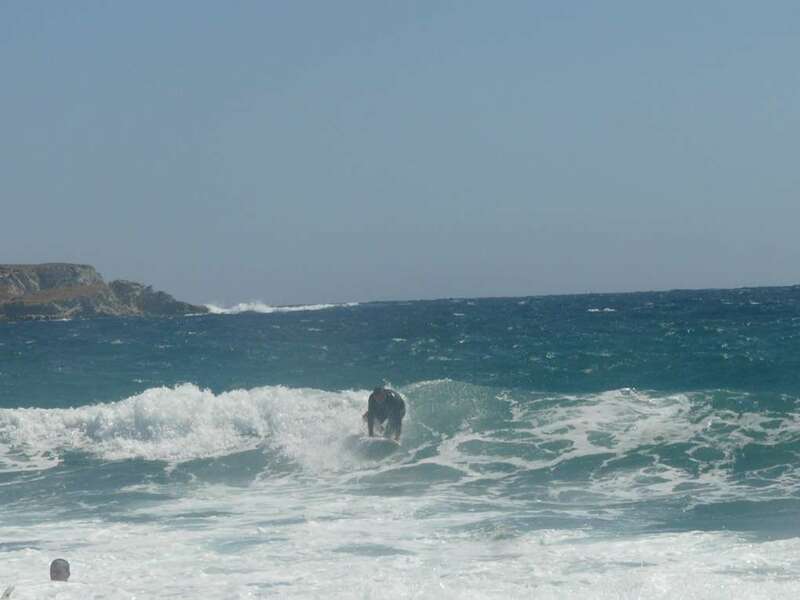 Surfing session with friends under the hot Greek sun! 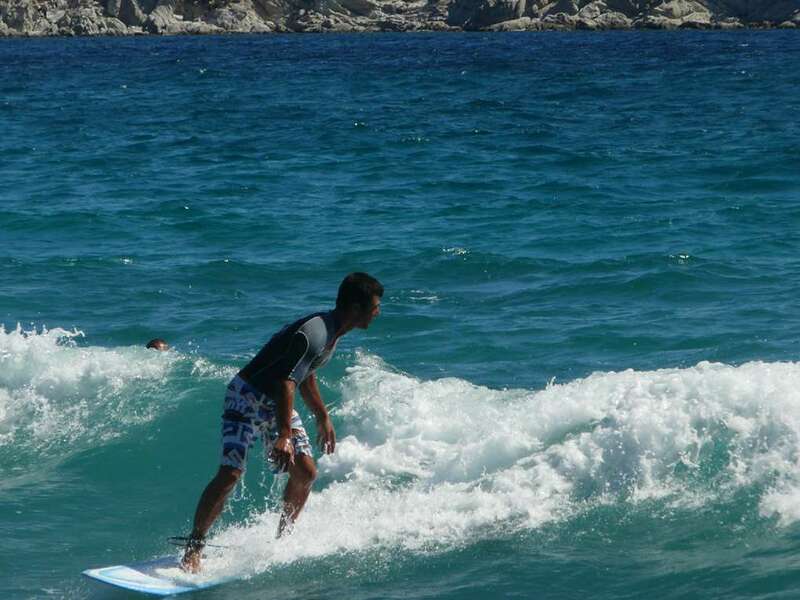 Special thanks to Nedelina Zlateva for shooting the photos and passing them to me for uploading!